Prince Harry reveals his private pain about his mother's death. Prince Harry reveals his one regret following Princess Diana's death. 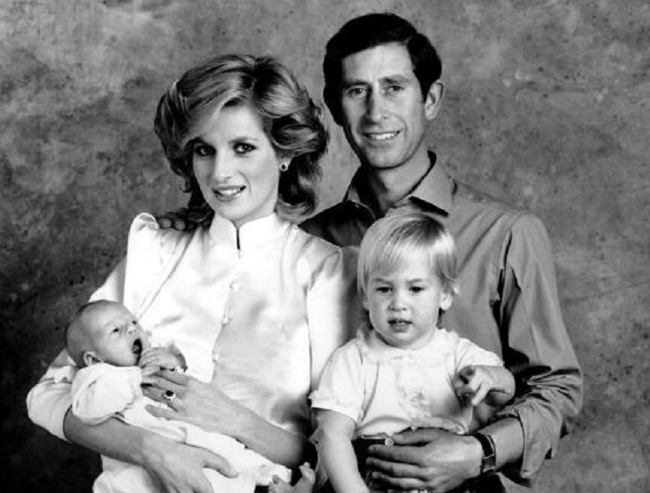 When Princess Dianna was killed in a car accident in 1997, Harry was only 12 years old. Now, he’s opened up about one of his biggest regrets when it comes to his mother: not talking about it sooner. 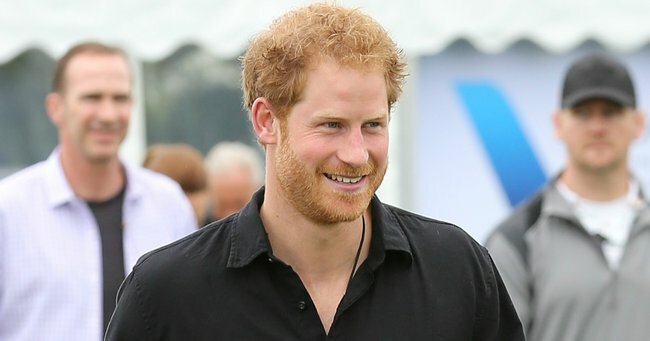 Speaking at a barbecue, which was part of the royal family’s mental-health initiative Heads Together, Harry revealed he went a long time without speaking about his mother’s death. 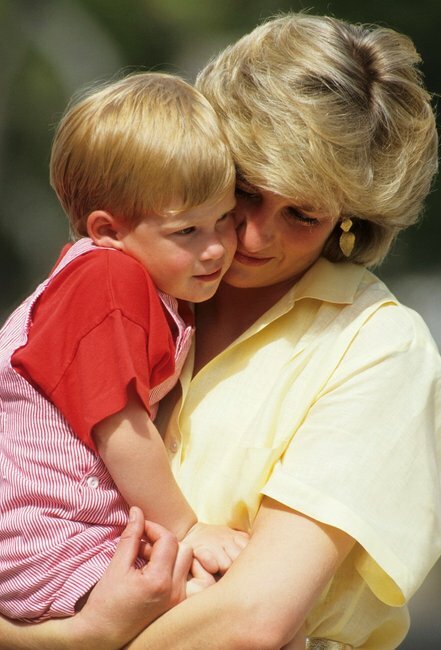 Prince Harry as a toddler with his mother, Princess Diana. Image via Getty. "Everything can be okay, but I really regret not ever talking about it for the first 28 years of my life," he said. "I never talked about it." "It&apos;s OK to suffer, but as long as you talk about it. It&apos;s not weakness. Weakness is having a problem and not recognising it and not solving that problem." Prince Harry has only recently begun to open up about his mother&apos;s death. In May, he told People magazine that there was a "big gaping hole" left when she died. 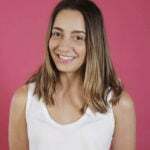 "All I want to do is make my mother incredibly proud. That&apos;s all I&apos;ve ever wanted to do," he said. 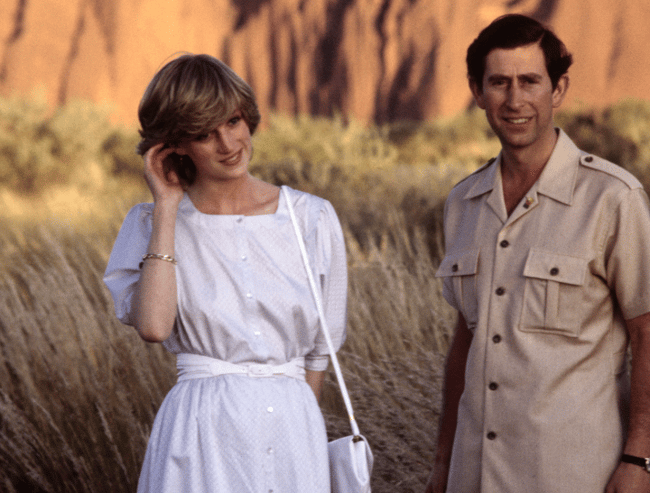 Our favourite memories of Princess Diana. 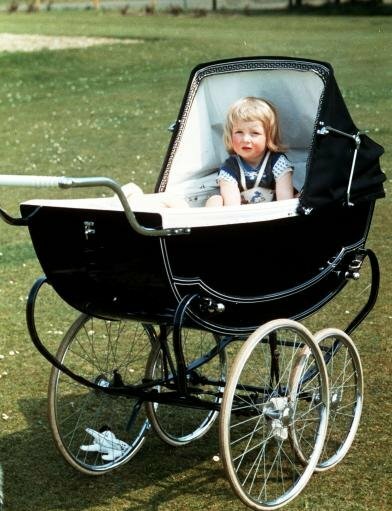 Princess Diana as a baby. Prince Charles, Prince of Wales and Princess Diana, Princess of Wales kiss as they attend a polo match at Cirencester Park on June 30, 1985 in Cirencester, England. Prince of Wales and Lady Diana Spencer at Buckingham Palace after the announcement of their engagement. 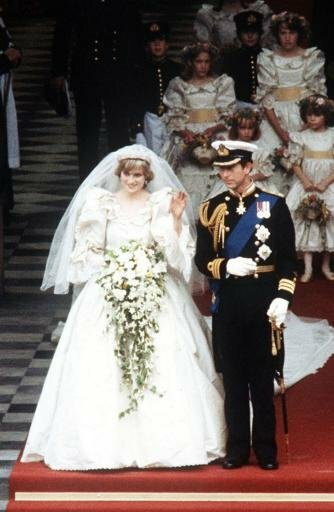 Diana, Princess of Wales following her wedding to The Prince of Wales at St Paul&apos;s Cathedral in central London. 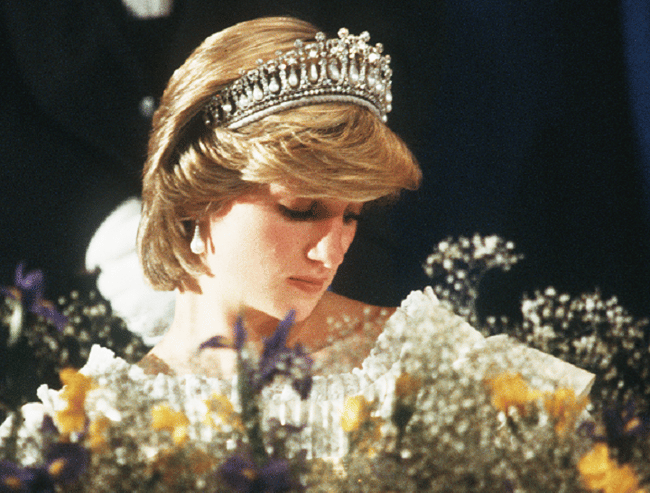 Diana Princess of Wales, wearing the Queen Mary Tiara, attends a banquet on June 15, 1983 in Nova Scotia, Canada. The Princess of Wales attending a banquet thrown by President Roh in Seoul, South Korea, November 1992. 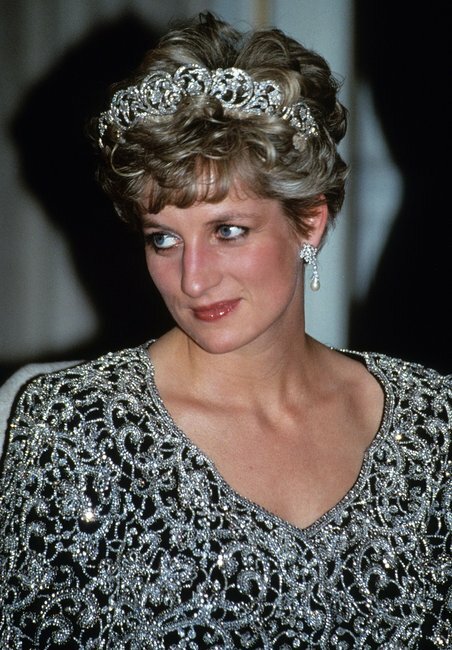 Diana wears the Spencer family tiara and a gown by Catherine Walker. 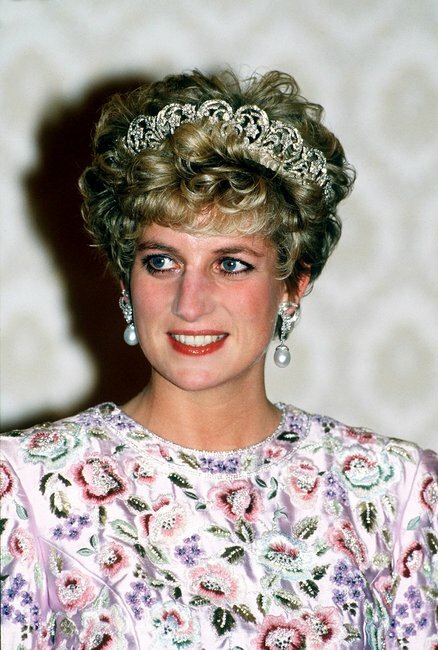 Princess Diana, Princess of Wales, wearing a Catherine Walker gown and the Spencer family tiara, attends a banquet in her honour on February 01,1992 in Delhi, India. 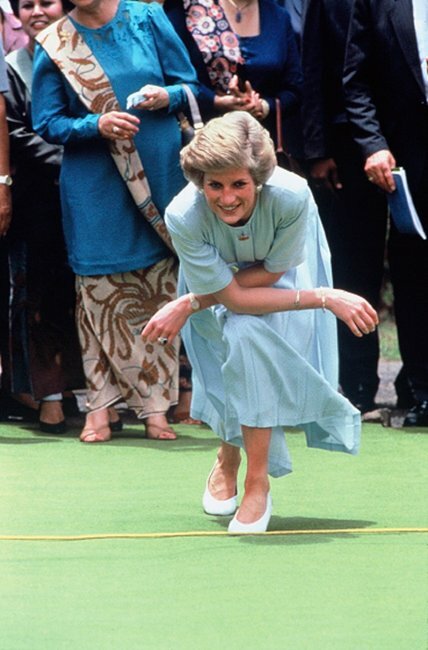 Diana Princess of Wales plays a game of bowls on a visit to Sitanala Leprosy Hospital on November 5, 1989 in Tangerang, Indonesia. 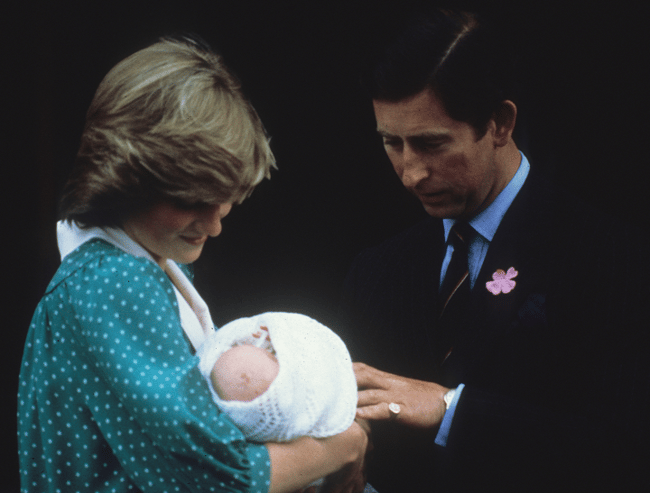 Prince Charles, Prince of Wales and Diana, Princess of Wales leave the Lindo Wing St Mary&apos;s Hospital with baby Prince William on July 22, 1982 in London, England. Diana, Princess of Wales carries her son, Prince Harry, off a flight at Aberdeen Airport. 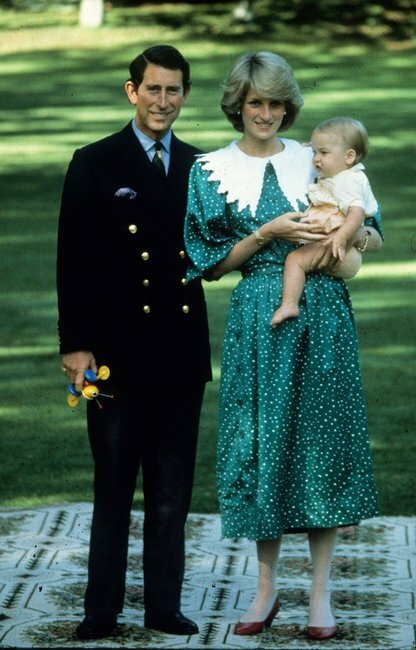 Princess Diana, Princess of Wales, wearing a Donald Campbell dress, and Prince Charles, Prince of Wales pose with their baby son Prince William during a photocall in the grounds of Government House on April 23, 1983 in Auckland, New Zealand. 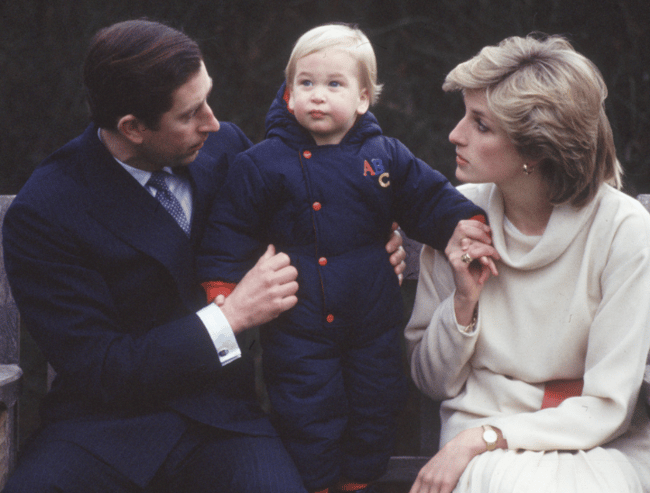 Prince Charles and Princess Diana with their son, Prince William, in the gardens of Kensington Palace. 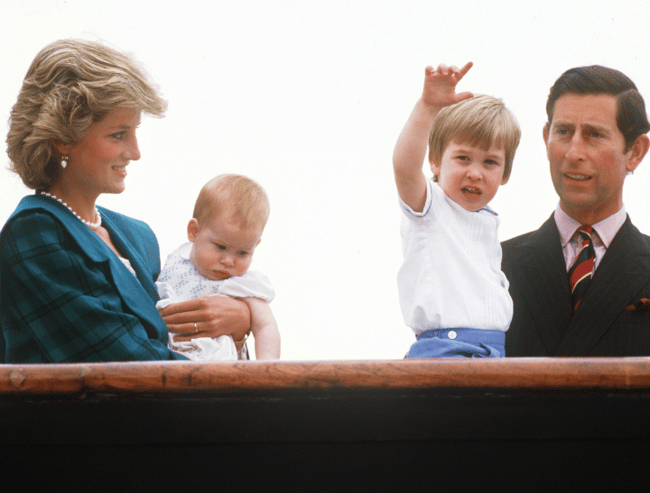 Diana the Princess of Wales holds her son Harry, whilst looking at Prince William held by his father Prince Charles on May 5, 1985 in Venice, Italy. Prince William will celebrate his 21st birthday on June 21, 2003. Diana, Princess of Wales with Prince Harry on holiday in Majorca, Spain on August 10, 1987. 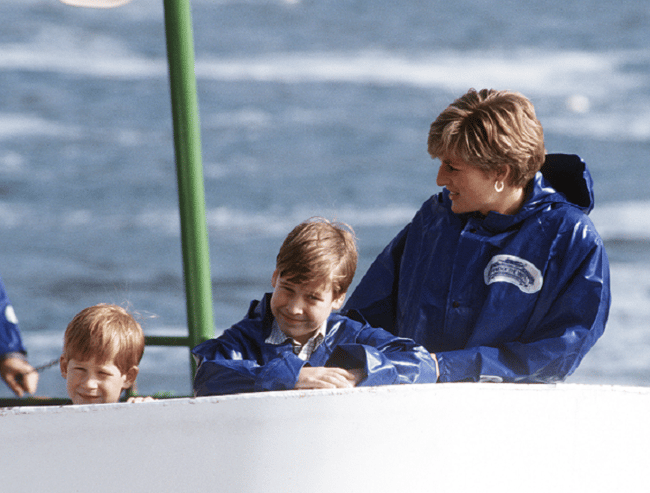 Diana, Princess of Wales, Prince William and Prince Harry wear waterproof capes as they visit the Niagra Falls on October 28, 1991 in Canada . Diana, Princess of Wales wears a pink Versace suit during an official visit to Argentina on November 24, 1995 in Buenos Aires, Argentina. 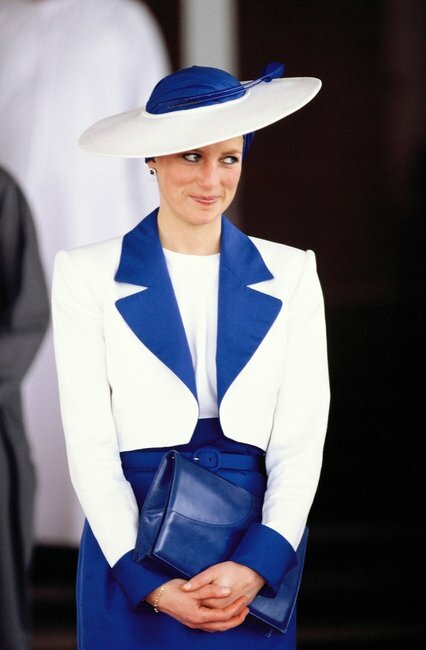 Diana, Princess of Wales, wears a Catherine Walker suit and a Philip Somerville turban hat during her official tour of the Gulf States on March 17, 1989 in Dubai, United Arab Emirates. Diana, Princess of Wales, on a river cruise during her official visit to Bangkok In on February 4, 1988 in Bangkok, Thailand. 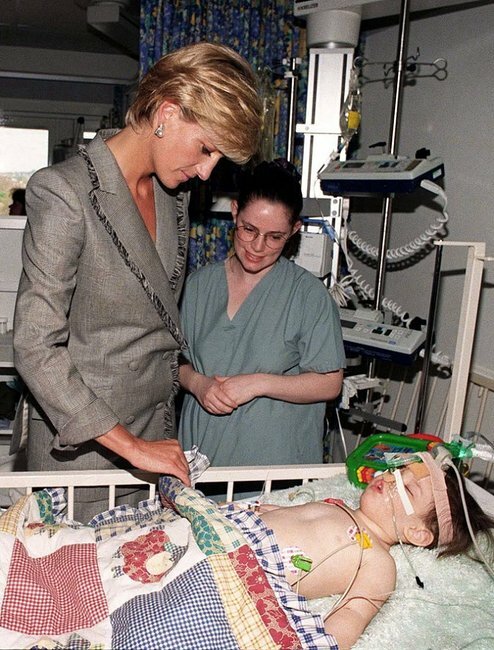 Diana, Princess of Wales meets eighteen month old Vessa Kahramani during her visit to the Paediatric Intensive Care Unit at St Mary&apos;s Hospital on April 22, 1997 in London, England. 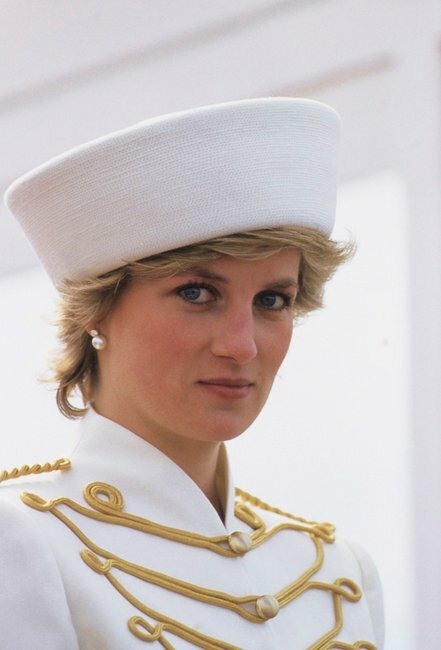 Princess Diana attends a passing out parade at Sandhurst, on April 10, 1987, she is wearing a military style suit by Catherine Walker and hat by Graham Smith at Kangol. Princess Diana holding eight week old baby Tamara at the London Lighthouse, a centre for people affected by HIV and AIDS, in London, October 1996. Diana, Princess of Wales shakes hands with a Aids victim as she opens a new Aids ward at the Middlesex Hospital on April 9, 1987 in London, England. 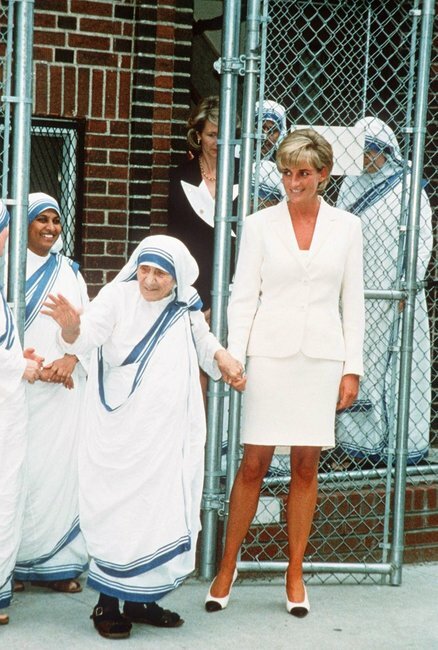 The Princess of Wales bonds with Mother Teresa in New York. 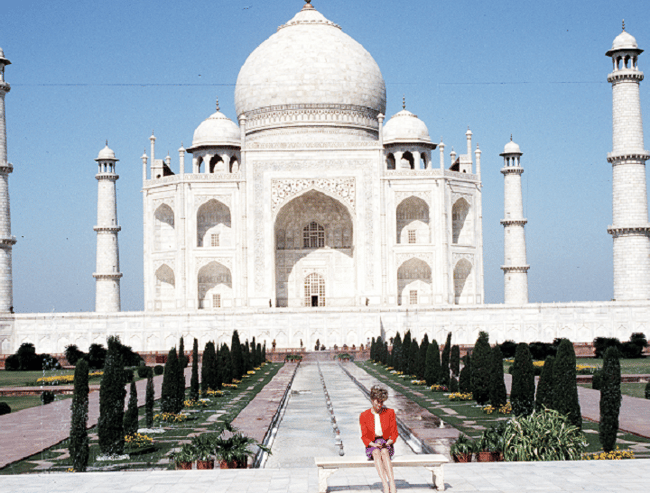 Diana, Princess of Wales shows her lonliness as she poses alone at the Taj Mahal on February 11, 1992 during her visit to Agra, India. Twelve years earlier her husband, the Prince of Wales, posed in the same spot. 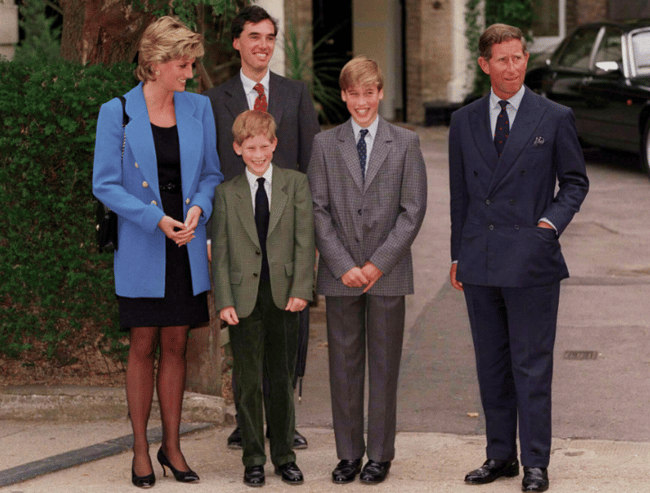 Princess Diana, Princess of Wales, Prince Harry, Prince William and Prince Charles, Prince of Wales attend Prince William&apos;s first day at Eton College on September 16, 1995 in Eton, England. Diana, Princess of Wales, wearing a pale blue Jacques Azagury dress, attends the English National Ballet performance of &apos;Swan Lake&apos; at the Royal Albert Hall on June 03, 1997 in London, England. Princess Diana, the Princess of Wales, arrives at the Victor Chang Cardiac Research Institute Dinner at the Sydney Entertainment Centre on October 31, 1996 in Sydney, Australia. 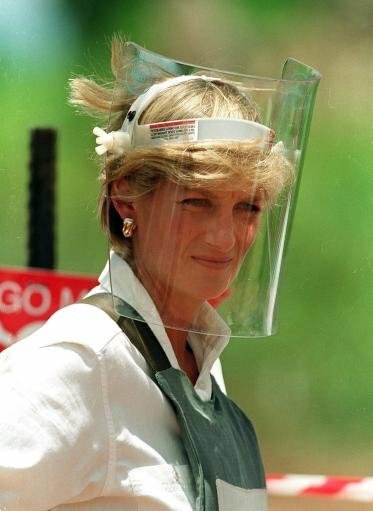 Diana, Princes of Wales, wears body armour and a visor on the minefields during a visit Angola in January 1997 to promote the campaign against the use of landmines.